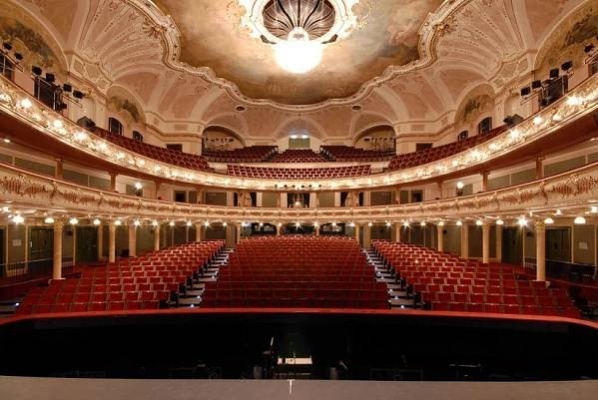 Karlin Musical Theatre - one of the oldest and most beautiful theaters in Prague. By raising the elevation of the auditorium from all seats a perfect view of the stage. 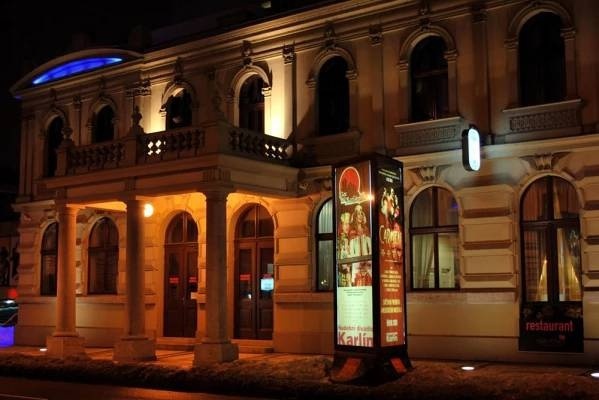 Karlin Musical Theatre is to say after the State Opera second biggest theater. 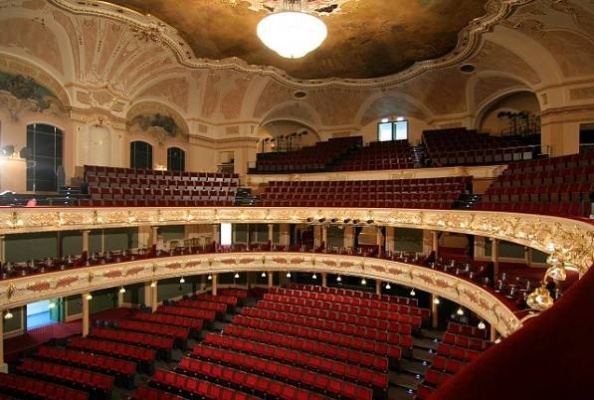 The pseudo-Baroque building was constructed in 1881 and had benches originally used for circus, variety shows later.